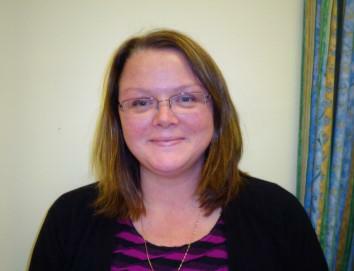 Other Information: Sally joined our school as Headteacher 9 years ago and was previously at Tockwith Primary School. She is mother to 4 children. Responsibilities: Resources, Performance Management, Pupil Premium & Sports funding, Training and Maths. James is father to Hebe and Anna who are now at St Aidans. He works full-time as a planning consultant in Harrogate. Responsibilities: Standards and Curriculum, Interviews, Behaviour and Attendance. Appeals and Complaints and Collective Worship Governor. 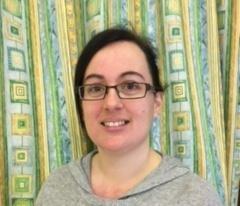 Fiona is mother to, Oliver, Max and Ellie who used to go to Bishop Monkton School and now attend St Aidan's. Fiona works at the American Bank at RAF Menwith Hill. Other Information: Reverend Jeremy is a retired Parish Priest and a current member of the Ripon Rotary Club and Holy Trinity Church Ripon. Reverend Trigg has previously been a chair and member of several school governing bodies and brings a wealth of experience to the school. Responsibilities: Standards and Curriculum, Appeals and Complaints, Website monitoring and Owls Class Governor. Other Information: Julia is a teacher and is Mum to Francesca who is now at Ripon Grammar School, Elena (Year 5) and Jacob (Year 3). Responsibilities: Resource Committee, Induction Governor, Wrens and Robins Class Governor. Responsibilities: Health and Safety, Standards and Curriculum, Appeals and Complaints, English and Eagles Class Governor. Declaration of Interest: Partner - Owner Littlethorpe Potteries, Manufacturing and pottery courses. since January 2016. Other Information:Ruth is mother to Ella (Year 4). 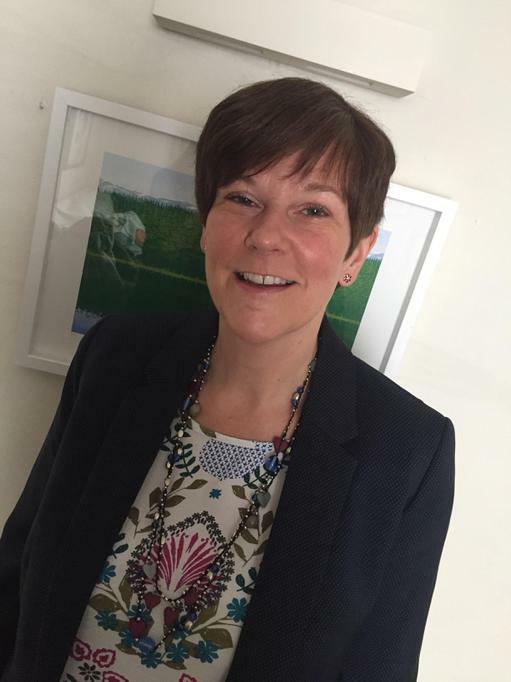 Other Information: Sarah is a Senior Crown Prosecutor for the Yorkshire and Humberside CPS and she is mother to Grace who used to attend Bishop Monkton School and is now at Ripon Grammar School. 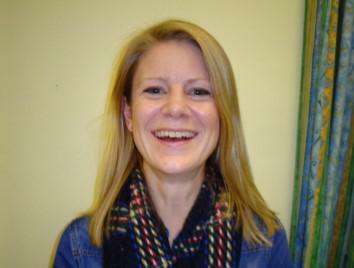 Kay has worked at Bishop Monkton School for 4 years as a Teacher. She has twin boys Harry and Oliver in Year 6. 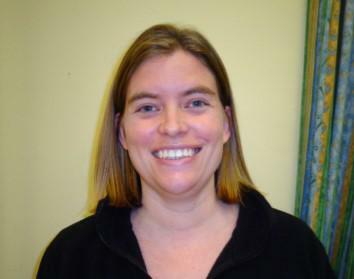 Sarah has been employed as Office Manager for 10 years. She was previously employed by North Yorkshire County Council in Social Services from 2002 and has a long background in Corporate Finance. She is mother to Rebecca and Adam who both attended Bishop Monkton School and now attend Ripon Grammar and St Aidan's, and is herself an ex-pupil of the school. Responsibilities: Child Protection and Looked after children, Equalities and SEN, Standards and Curriculum. Other Information: Amy is Assistant Headteacher at Knaresborough St John's C of E Primary School and is mother to Billy and Willow who attended the school. 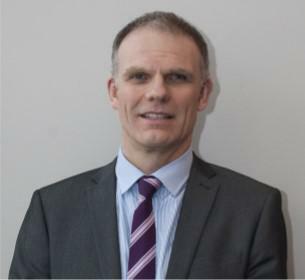 Other Information: James is father to William and Thomas who are both now at St Aidan's High School, Harrogate. 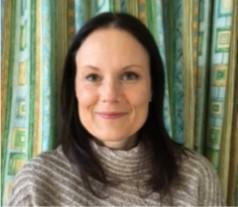 Mandy has worked at Bishop Monkton School for 13 years as an Advanced Teaching Assistant and a Higher Level Teaching Assistant. She has 3 children who all attended local schools. Responsibilities: Standards and Curriculum, Resources, Interview, French, Child Protection and Looked after Children, Equalities and SEN.
Other Information: Sue taught at Bishop Monkton School for 39 years and is mother to Nick and Michael both ex-pupils of the school. She retired in July 2009, however, she still attends school often, both as a governor and helper. Length of Service: October 2014 - March 2017. Fiona stepped down from the governing body due to work commitments. Responsibilities: Performance Management, Literacy, Early Years, Staff Discipline, Performance Management Appeals and Complaints Governor. Other Information: Fiona owns her own Day Nursery Safe Hands in Harrogate and is mother to Thomas (Year 5), James (Year 3) and Harry aged 3.